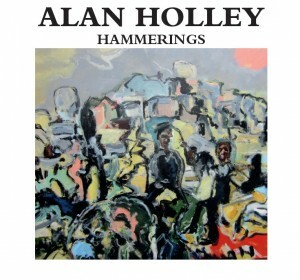 Australian composer Alan Holley launched the Hammerings Records label in 2015. 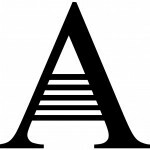 The inspiration for the label name came from his short series of solo works Hammerings, written between 1992 and 2001. To ‘hammer’ is the English translation of the Italian musical term ‘martellato’ that instructs musicians to accent a note with great strength. Doppler’s Web – Concerto for Trumpet and Orchestra – Sydney Symphony Orchestra, conductor Simone Young, Trumpet – Paul Goodchild. Doppler’s Web is available from us here at Hammerings Records: $28.50 posted anywhere in Australia – send us a message from the contact page we will be happy to post you one. Please enquire about international postage. 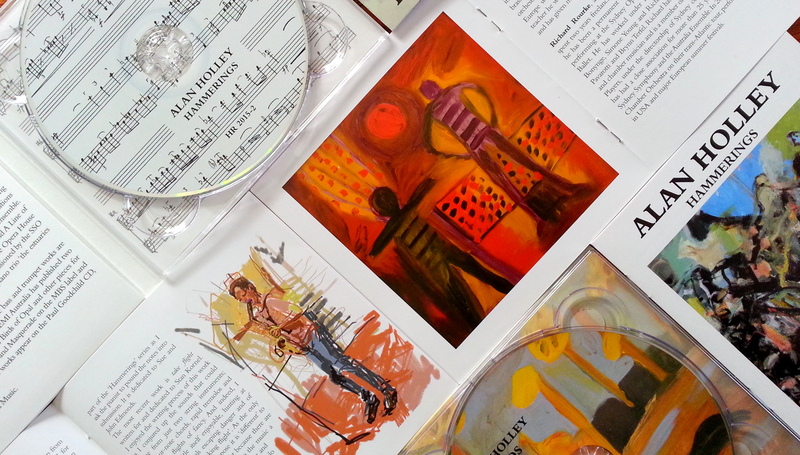 Doppler’s Web and our other CDs Solos and Hammerings are also available from Kookaburra Music. 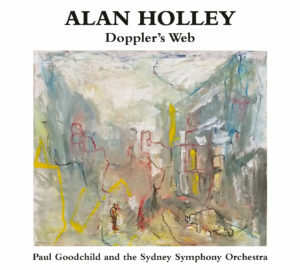 This CD is only possible due to the goodwill of Paul Goodchild, the Sydney Symphony Orchestra, Simone Young, Hubert Soudant, Esther van Stralen and The Gallery Players. 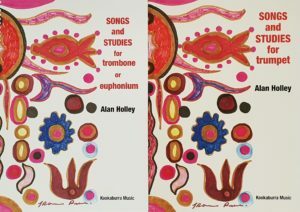 New Australian repertoire for trumpet/horn, trombone/euphonium and tuba for both performers and students.